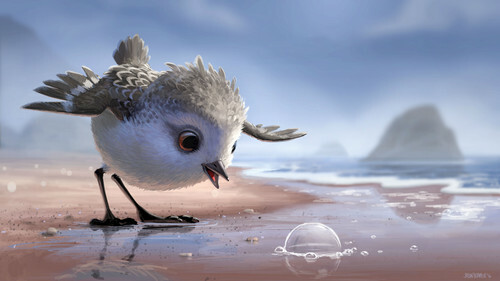 First Look at Pixar's Short Film 'Piper'. . HD Wallpaper and background images in the Pixar club tagged: photo pixar piper short film 2016 disney.